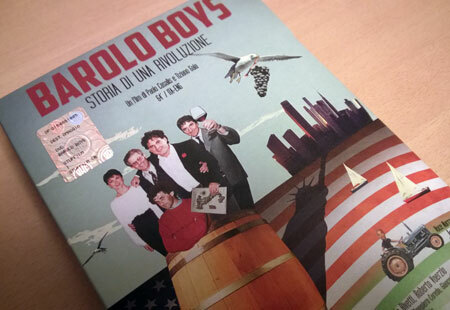 13-10-2013 – Barolo Boys- A wine film by Paolo Casalis & Tiziano Gaia (64', Eng Subs) – Available Now! Oggi in Langa succedevano cose strane! 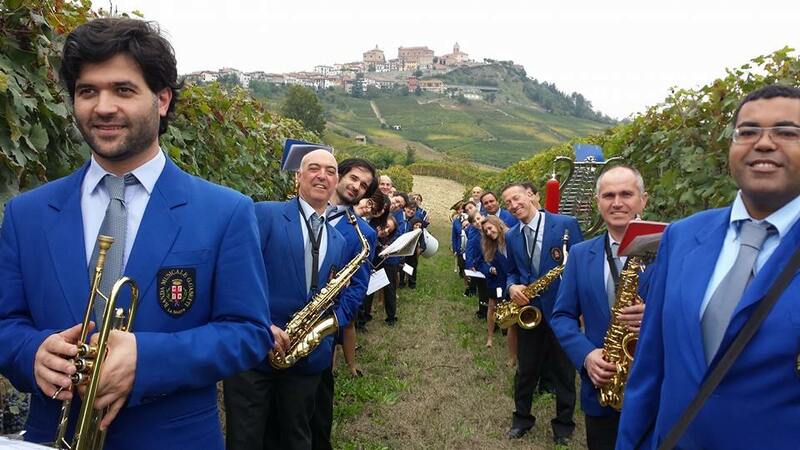 Strange things were happening in Langhe today!